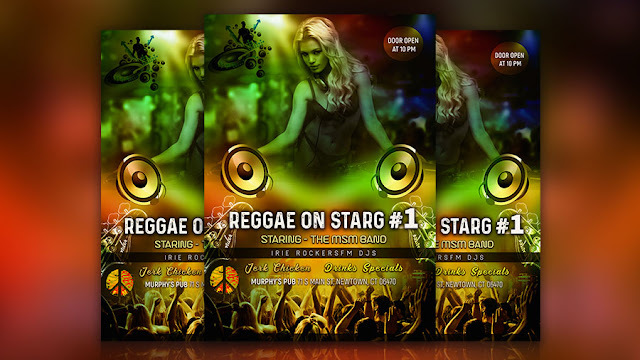 Hi friends, Today we will design a DJ Flyer by using Photoshop. It looks like similar graphic with Party Poster, Event Poster. For this task, you need Photoshop CC or latest version of Photoshop. This A4 Flyer 2480 pixel width and 3508 pixel long. Use the color mood in RGB. I have shared all fonts and stock images here. Download them and keep watching the video below. This special video is only. to you guys.